In today's real estate market purchasers are encouraged to have a home inspection performed on the property by the proper inspectors of their choice prior to closing. The main purpose of having a professional home inspection performed by a qualified inspector is to look for "major" structural defects in the home. 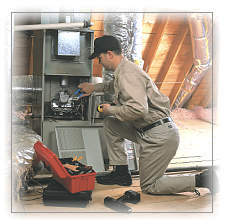 A good inspector will provide the purchaser with a comprehensive report outlining those items that may need immediate attention or even a more in-depth inspection by a licensed electrician, plumber, roofer, structural, radon, termite or any other specialized professional home inspector or company. 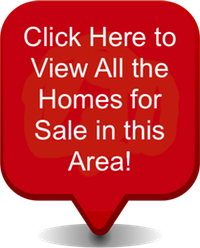 You may also look on the Internet and the Yellow pages for additional home inspectors. 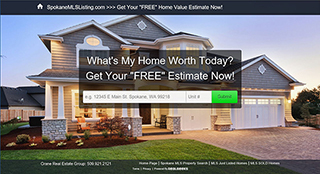 If you need any more Listing Information or would like to schedule an appointment to view any of these Spokane MLS Listings please give us a call or send us an email. You can also click on the Contact Us Button, Request Information or Schedule Showing Links on the listing pages. Thank you for visiting and enjoy your property search. Please come back and visit us soon. We would like to help you with your real estate needs.